Donations made through our partner organisation in the US will receive a US tax-deductible receipt. 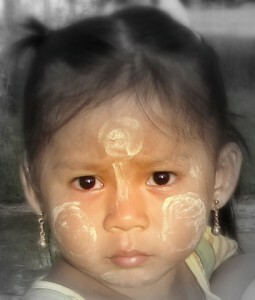 Please visit the Burma Border Projects donation page to make an online donation to Burma Children Medical Fund (BCMF). After making your donation please send an email to [email protected] to inform them that your donation is for the Burma Children Medical Fund, and please CC BCMF at [email protected].